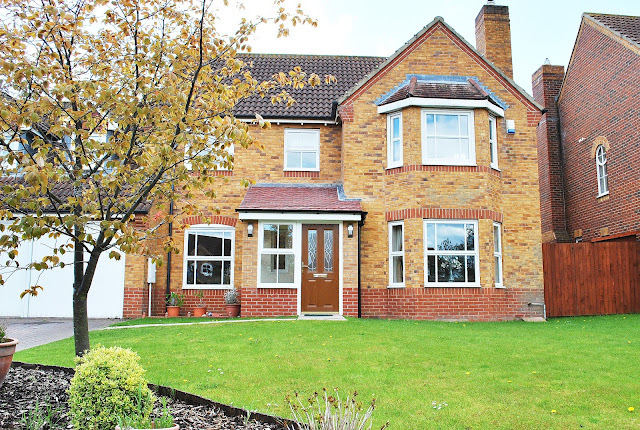 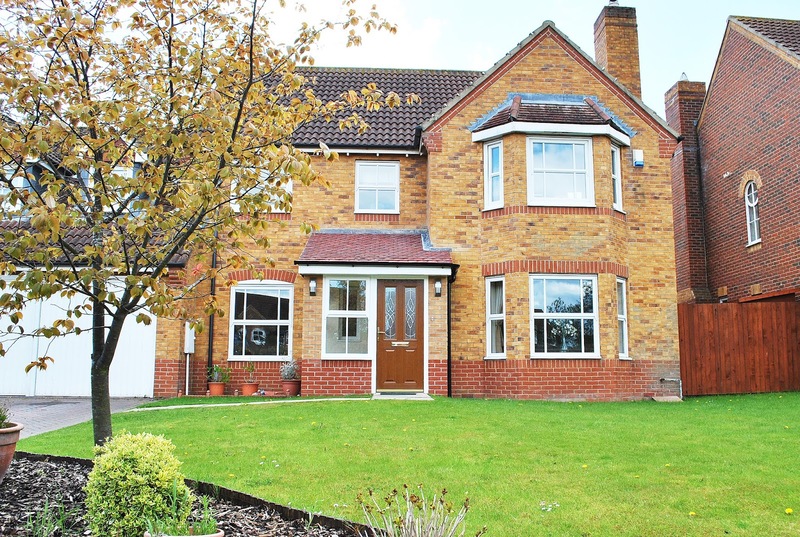 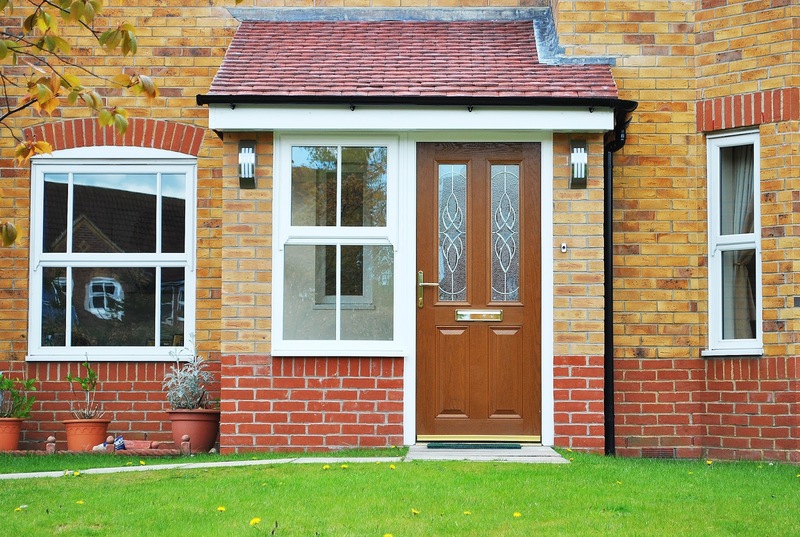 Beautiful Porch with Golden Oak Altmore Composite door and Art Elegance glass design and Sliding sash horn style windows. 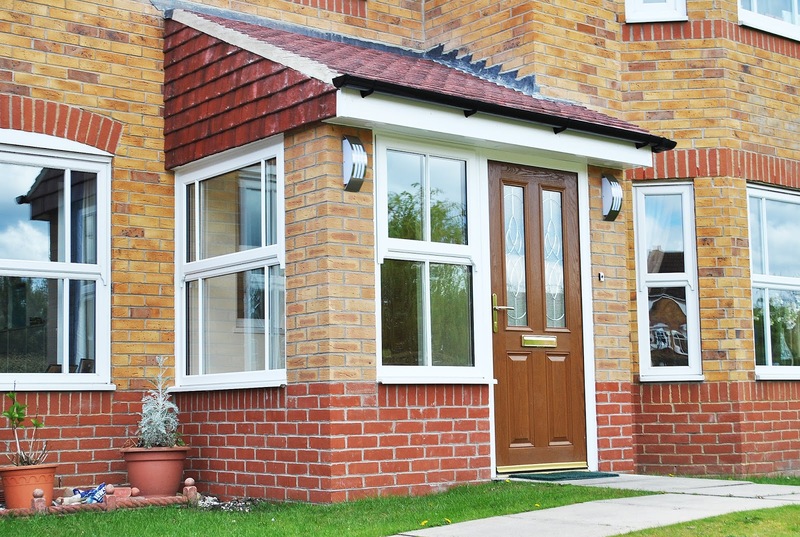 Adding a Porch to your property can really improve your home, making a suitable clean open entrance space for guests and visitors, its not only a fantastic space, its also convenient for storage and adding that extra needed area to store shoes, coats ect. Porches are especially fantastic in the winter, stopping muddy boots and messy paws from spoiling into your home! 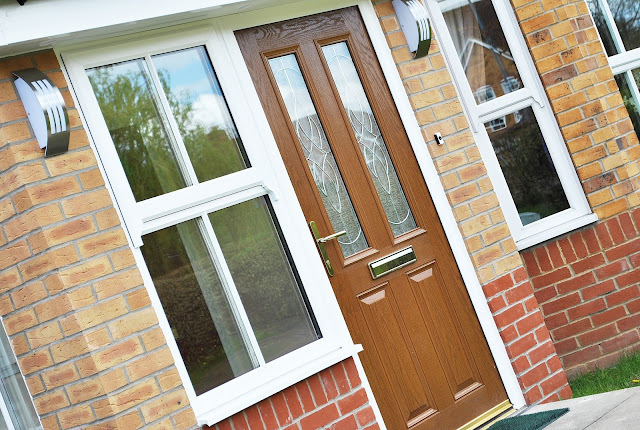 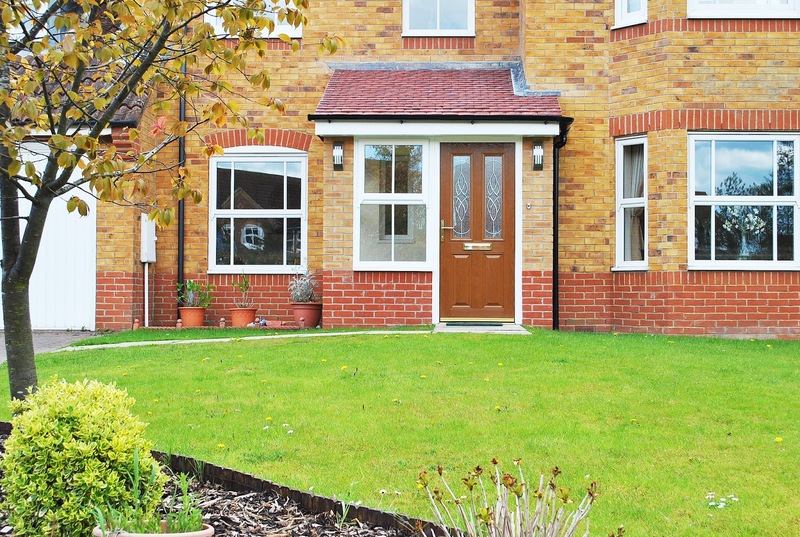 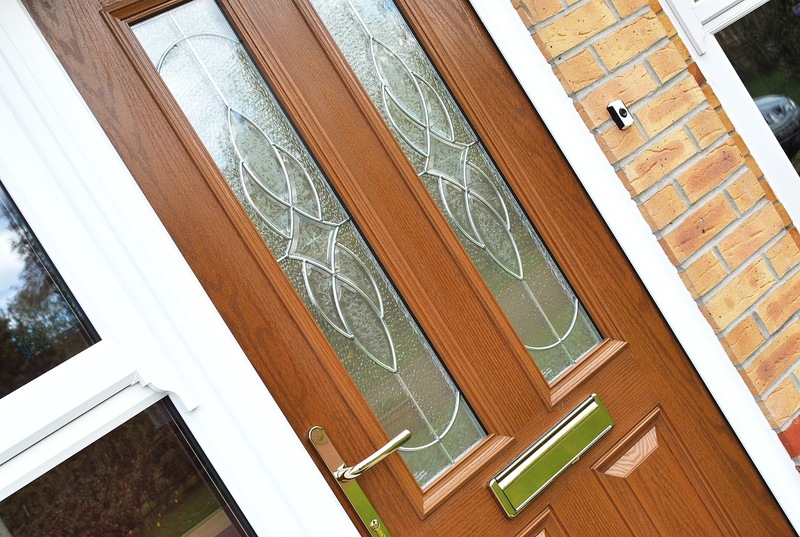 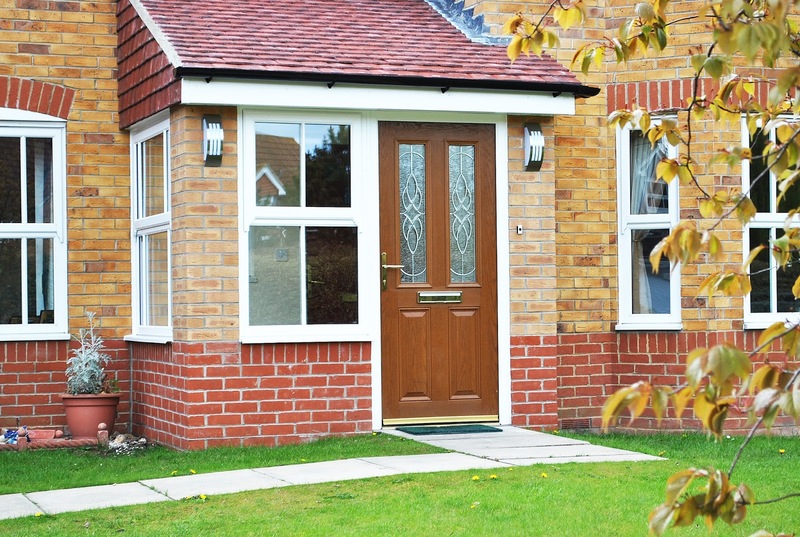 Here at Marton Windows we offer only the best quality fixtures and fittings, so you can be sure to find a Porch for you; Pick a beautiful door design to really change the entrance of your home!